The Senate Finance Committee will now meet “off the floor” Wednesday in the Senate Rules Committee Meeting Room at the rear of the Senate Chamber, according to Finance Committee Chairman Scott Hutchinson. The meeting was previously scheduled for 10 a.m. in Room 8E-A in the East Wing of the State Capitol Complex, Harrisburg. Senate Bill 765, introduced by Senator Randy Vulakovich, which would set two sales tax holidays, one week in the spring and one week in the fall, for the purchase of emergency preparedness equipment. The tax exemption would include items such as generators, shutters and other storm protection devices, fire extinguishers, smoke detectors, and first aid kits. House Bill 2017, introduced by Representative Frank Ryan, which amends the Tax Reform Code, providing for definitions in corporate net income tax. 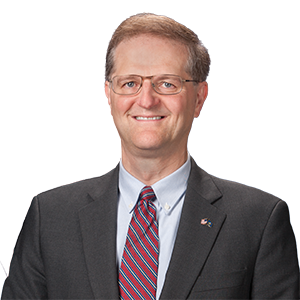 Specifically, the legislation reverses the provisions of Bulletin 2017-02 to let Pennsylvania businesses take advantage of employment opportunities under the new federal tax law.